Pollyanna Brewing Company (Lemont, IL) and Heartland Beverage, LLC have announced their partnership will begin to expand statewide. Effective immediately, Heartland Beverage will distribute Pollyanna beer in bars, pubs, restaurants and fine craft beer retailers throughout nearly 20 new counties in Illinois. Included in the territory expansion are Winnebago, Boone, Grundy, LaSalle, Kankakee, Ogle, Lee, Peoria, Woodford, Tazewell, Livingston, Iroquois, Ford, Putnam, Mclean, Champaign, Vermillion, and Marshall. Territory expansion comes at the perfect time for Pollyanna Brewing Company. During the past two months, the brewery has doubled their fermentation and cellaring capacity from 3000 to 6000 barrels/year. In addition to their current canning operations, the brewery has added a bottling line allowing for diversification in Pollyanna Brewing Company’s expanding packaging formats. Brian Pawola, Chief of Brewing Operations, has also added to his brewing staff with the hiring of another classically trained graduate of the Siebel Institute of Technology and Doemen’s Academy Master Brewer Program. 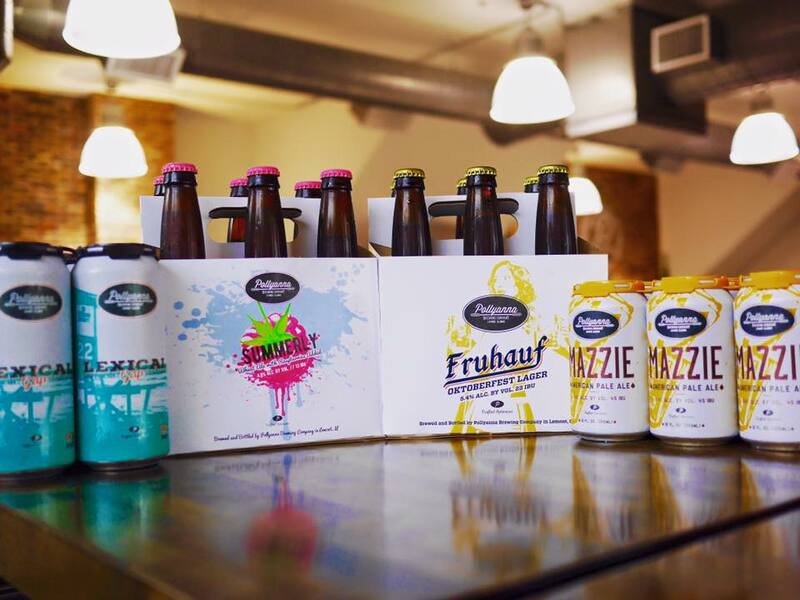 Established in 2013, Heartland Beverage, LLC is an independent craft beer distributor servicing the greater Chicago-land region and now nearly 20 new counties expanding north to Rockford and south to Champaign. The company takes pride in remaining small, nimble, and having the ability to deliver great, fresh, locally made beer. Pollyanna Brewing Company opened to the public in September of 2014. Always seeing the glass half full, Pollyanna believes optimism isn't just for foolish hearts—it’s for the curious spirit. The brewery looks forward to sharing their optimistic approach with the many beer drinkers of Illinois.